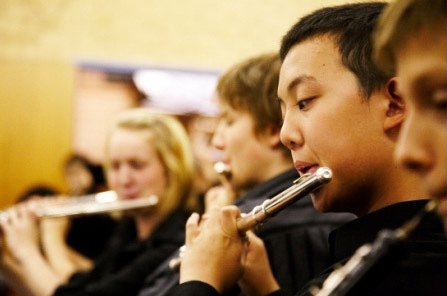 We are a community youth group offering quality music and recreational opportunities in a friendly, safe, co-educational environment and provide a strong link between the local school music programs and Sydney's elite youth music groups such as Sydney Youth Orchestra, SBS Youth Orchestra & the Public School's Performing Arts Unit ensembles. Founding committee members were: Robyn Mah, Dr Judith Mitchell, Lyndall McNally and Elly Moore. Initial support was provided by Lane Cove Council (Funding for Administration), Sydney Youth Orchestra (Music Direction), Lane Cove Public School (Rehearsal Venue), S.C. Johnson Pty Ltd (Funding for Sheet Music) and Fosters & Co (Financial Services). Lane Cove Youth Orchestra gives one concert per term and participates annually in eisteddfods. Other music or arts/cultural groups are regularly invited to participate with LCYO in the production of combined events. 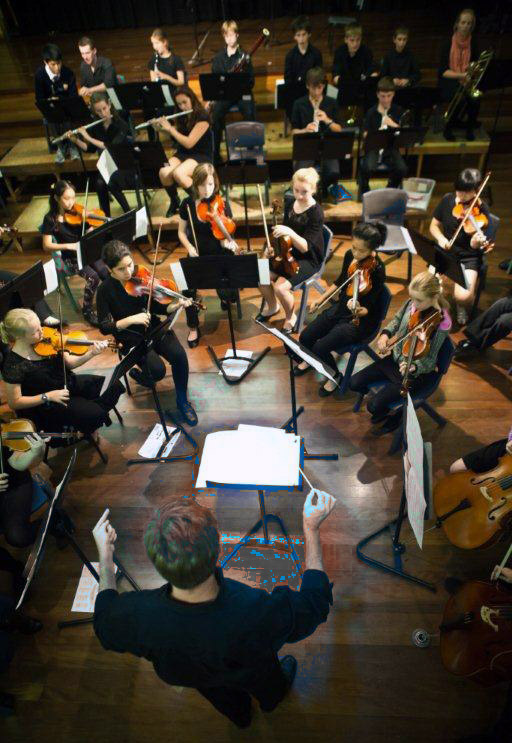 A strong volunteer committee runs the Lane Cove Youth Orchestra. Parents and other interested community members can be involved in a number of ways including serving as committee members, developing sponsorship and/or promotion and helping with suppers and equipment at rehearsals and concerts. The optional music and recreational camp is open to whole families and is held annually. Camp venues have included Teen Ranch at Cobbitty, Jenolan Caves in the Blue Mountains, YMCA Camp Yarramundi near Richmond and a camp and workshop at Newington Armory, Sydney Olympic Park. 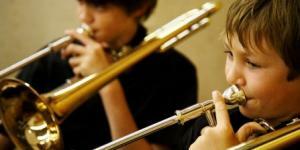 Membership is open to young musicians currently studying instrumental music. (Min age 11yr, min standard AMEB grade 4 or equivalent). Prospective players will be required to sit for a short audition. Lane Cove Youth Orchestra, with generous funding from Shell Gore Bay Terminal & Clyde Refinery, offers bursaries for selected young musicians. 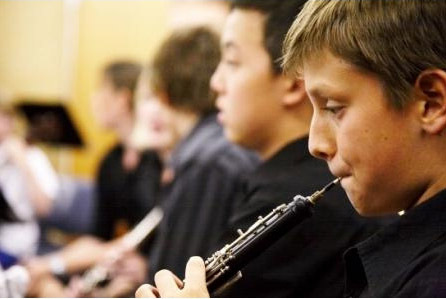 Bursaries may be used to cover the cost of LCYO term fees and to reimburse other expenses such as the cost of private music tuition or instrument hire. In the selection of bursary recipients needs-based criteria may apply and the instrumental needs of LCYO will be a determining factor. Application forms are available on our website. Sponsors are acknowledged at all concerts and on LCYO literature. LCYO Donations Fund is endorsed by the Australian Taxation Office as a Deductible Gift Recipient. (ABN: 37 229 050 010) All donations over $2 are tax deductible. Mark Brown: Conductor, Artistic Director & Brass Tutor. When: Mondays 5:45pm to 8.00pm with a break for supper provided by parents on a roster system. Where: Lane Cove Public School Hall, Austin Street Lane Cove. A specialist string tutor is present at all rehearsals.